As you guys know, Suraj and I are list people. We like to make lists, research, and then purchase items. We love our Google docs and it makes our lives easier. When getting ready for Savya’s arrival, Suraj did some research and talked to friends about what baby monitors worked for them. One friend recommended the Motorola MBP36S. Suraj watched it on Amazon, and when it temporarily dropped to £65, he snatched it up. Yep, we got a £100+ video monitor for a steal. It was great! It tells you the room temperature, has great rotation to view the entire room, night vision, can zoom in, play lullabies, and is audio enabled. Which means that you can tell your kid to please get back into bed without having to get out of bed, which is PRICELESS. The monitor is brilliant, and we love it to bits. A year passes, and we notice that the monitor is getting harder to charge, requiring us to wiggle the charge and position it in a certain angle to get it to work. I was sure it was the charger, but upon buying a new one, we realised the problem remained. Turns out it was the monitor itself. Needless to say, we paled at the idea of having to purchase another one. “What should we do? There’s got to be a different way to fix this” we thought. We both did a bit of research. Turns out that Motorola doesn’t solder the items well enough, which is why they get loose. 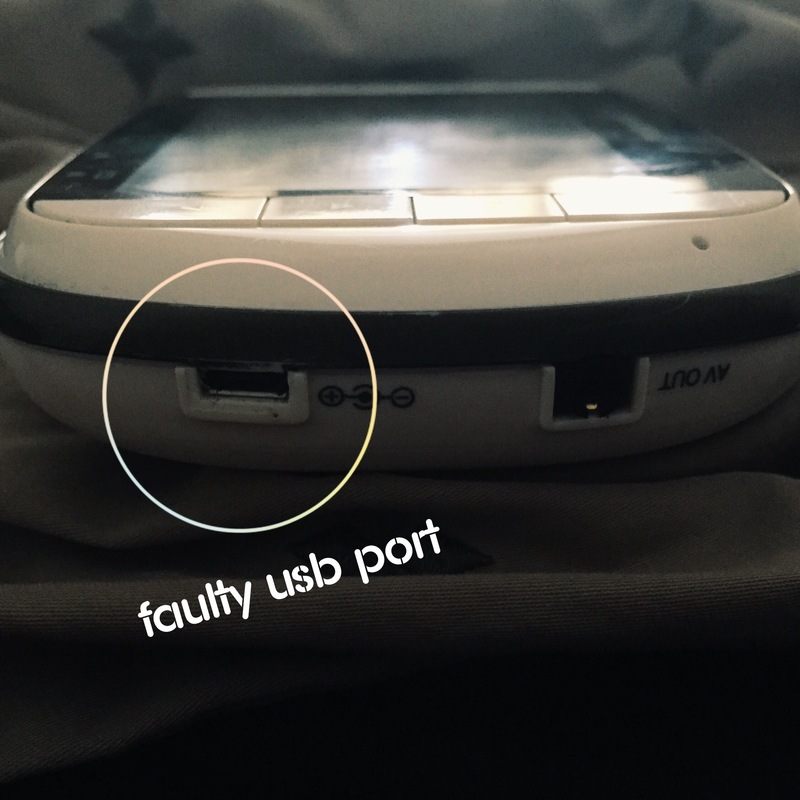 It was simply a case of the USB charge port becoming lose, which while annoying, was not completely problematic. Suraj wanted to take things into his own hands and fix the item himself, but our soldering product isn’t that good and he’s swamped with work, so I was apprehensive at the prospect of it possibly taking forever to fix or even being ruined. I popped online and found a guy who charged £22 to fix it and send it back to you within 2 days (postage included). After messaging him and explaining the symptoms our unit was having, he agreed it was the loose USB port and said he would fix it and return it back to us. In the case it was un-fixable, he would refund and return the unit. Luckily, he received it the next day and the problem was as predicted. It reached there and back safely, was home within 2 days, and works like new! So ya’ll, if you run into this issue, please don’t despair or throw away the parent unit – simply pop open the unit and solder yourself, or send it to someone who does this on a regular basis, like Keith in Cambridge. 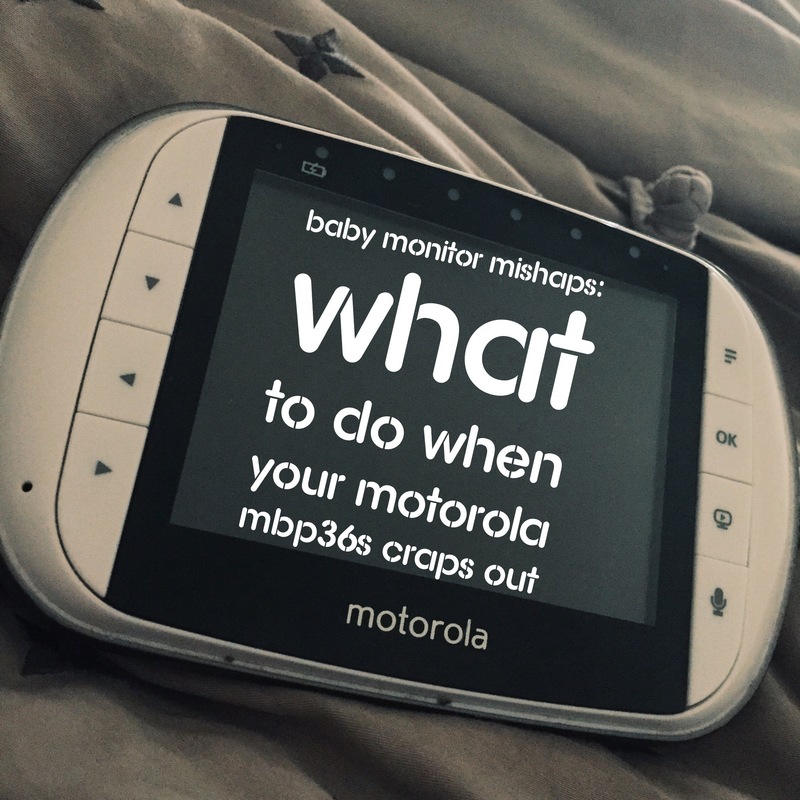 3 replies to Baby Monitor Mishaps: What to do when your Motorola MBP36S craps out. Hi there I’m having this very same issue with my Motorola monitor. 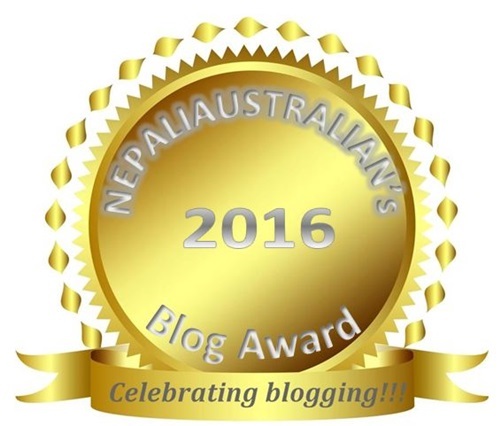 May I ask when you experienced this and if this has provided a lasting solution? And if so, do you happen to still have Keith’s details? Hi Pam! This has definitely helped with connectivity issues for us. I found Keith on ebay, so just look up “deekman01” or search for “MPB36 repair”. He and another guy named Robert do repairs, and you can see their reviews. So far so good, it’s actually better than it ever was in the beginning. I’d say the only issue now is with the battery, but that’s completely unrelated to the repair work. Motorola has a good product, but I wish they would spend a little more time on the quality of the item. Hi. Found this eBay guy whilst searching for yours. Has amazing 100% reviews so I’ll try him for our faulty monitor. I’d have never have thought of looking for a repair on eBay so many thanks!